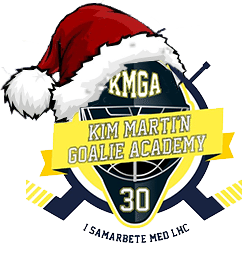 Kim Marti’n Goalie Academy offers goalie practice for boys and Girls, Monday-Thursday week 27 and week 28. Two ice sessions and one off ice per day for 4 Days in Linköping. There are different themes everyday, both off and on the ice. 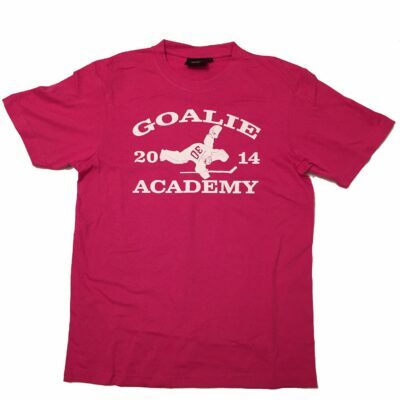 In Kim Martin Goalie Academy personal coaching, lunch, snack and our own unique t-shirt is included. • Kim Marti’n Hasson: 16 years experince of international level as a goalie. 4 Olympics, a couple of World Championships, European Championships, russia, Swedish, and american champion. Rewarded as the World best goalie 2006. Kim is certified goalie coach. • Vendela Jonsson: Kims goalie partner during the last seasons in Linköping and that has resulted in 2 gold medals. This fall she is moving to the states to play for Endicott College. 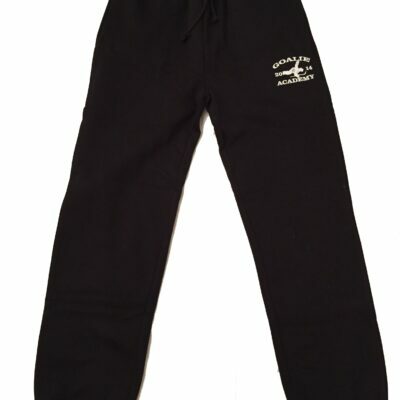 All this to the price of 3 200 kr. 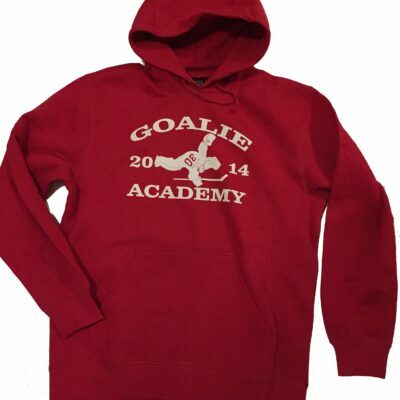 Maximum of 72 goalie in 6 Groups. 3 Groups of 12 per week. Now you have the chance to learn from Kims knowledge and experiences from elite hockey, by take private lessons. 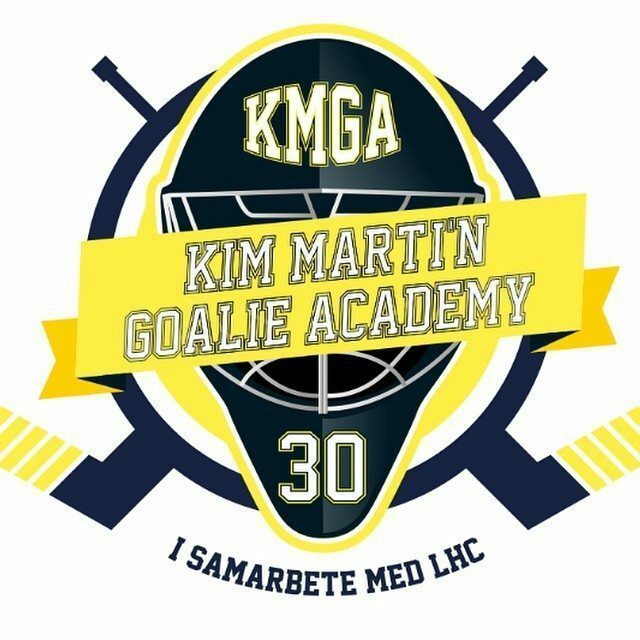 Kim Martin Goalie Academy offers private lessons that can be made after your need.